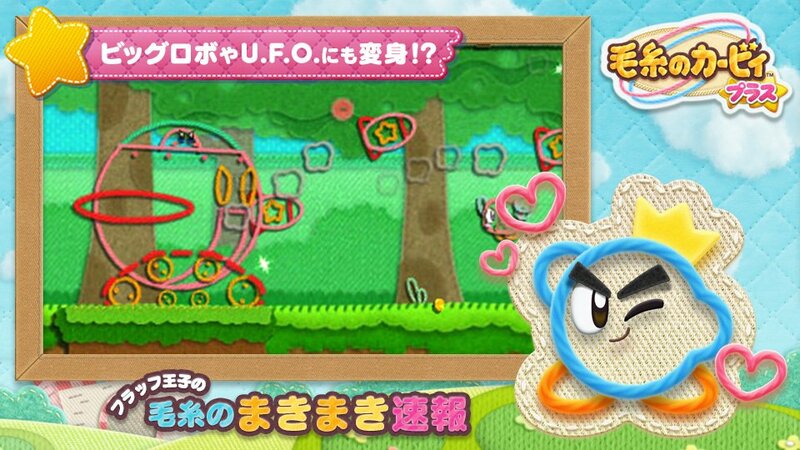 Just like they did for Kirby Star Allies, HAL Laboratory started sharing various details and pictures for Kirby’s Extra Epic Yarn on the official Twitter account of the Kirby series, in Japan. You will find all those details, pictures, videos, etc. in a single post (the one you’re currently reading! 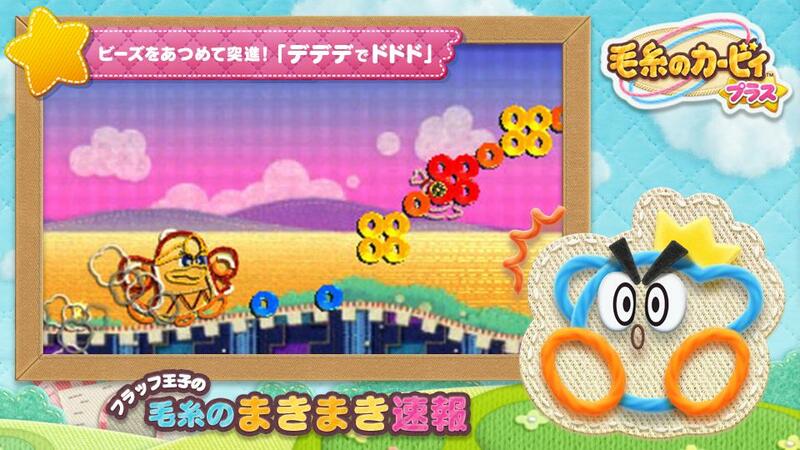 ), which will be updated regularly as more is shared on the Twitter account, and up until the game is released on March 7th in Japan / March 8th in Europe and North America. 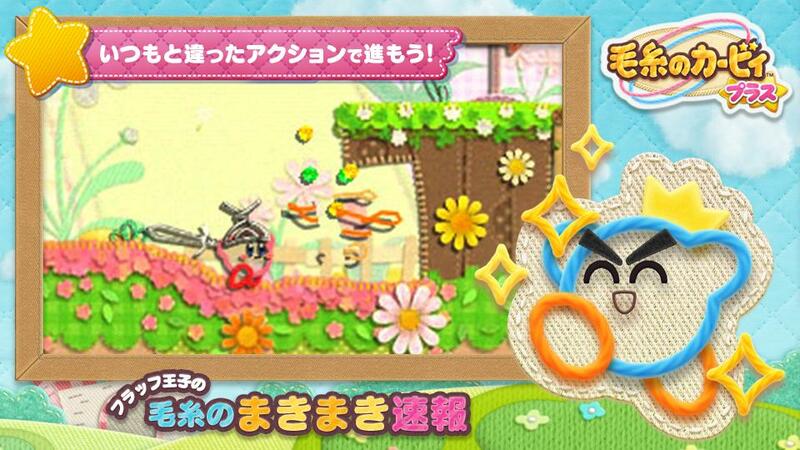 Don’t forget to check out this post some gameplay footage! 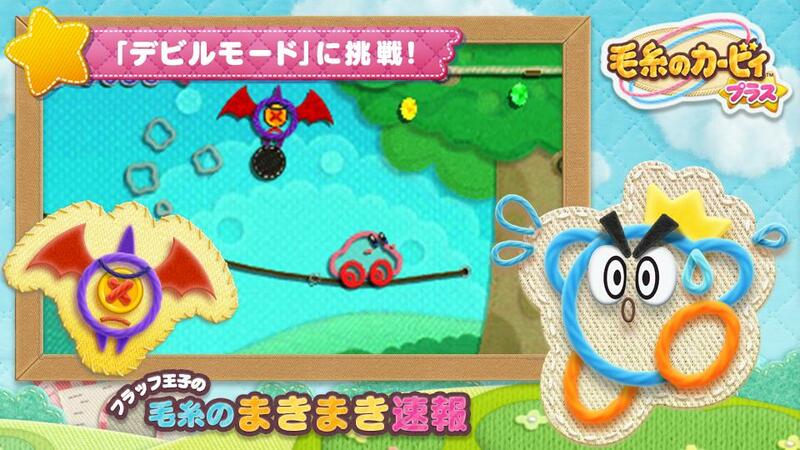 Kirby’s Extra Epic Yarn feature a new game mode called Devilish Mode, where you’re constantly being chased around by a flying devil called Me-Devil (who throws spiked balls at you). Even if you manage to defat it, it simply comes back to life, so you really need to be careful or your will be the one losing your life! 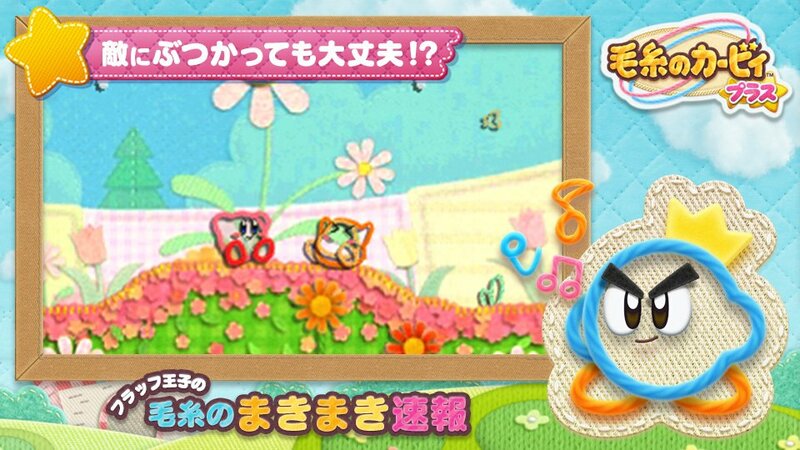 Uh-oh! 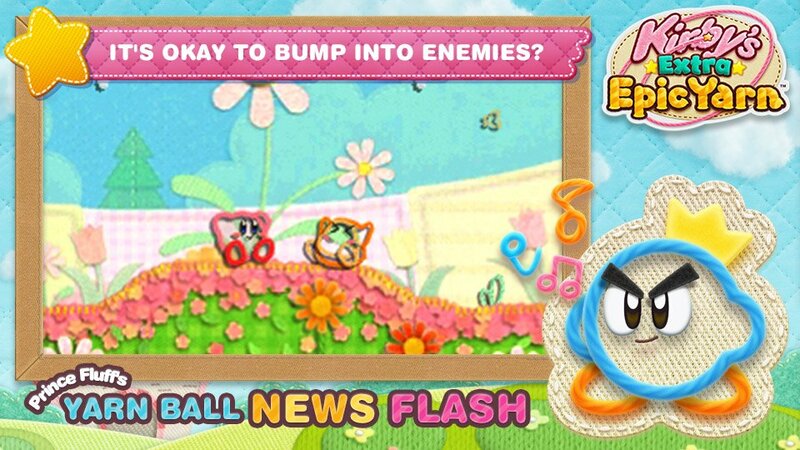 Now that Kirby’s made out of fabric in Kirby’s Extra Epic Yarn, he can’t inhale enemies! 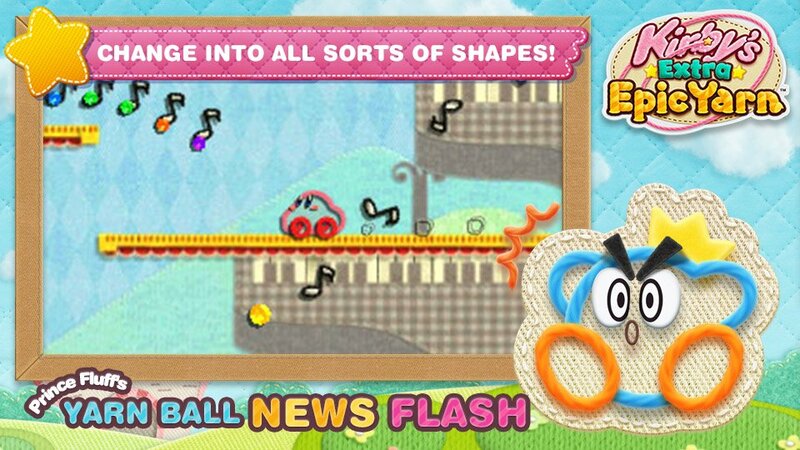 Fortunately, he can transform into different objects. 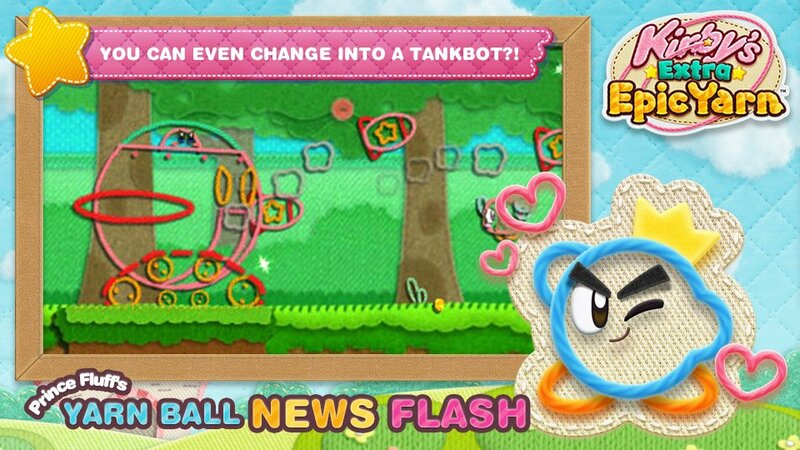 Dash around as a car, squash enemies as a weight, or even become a robot or a flying saucer! 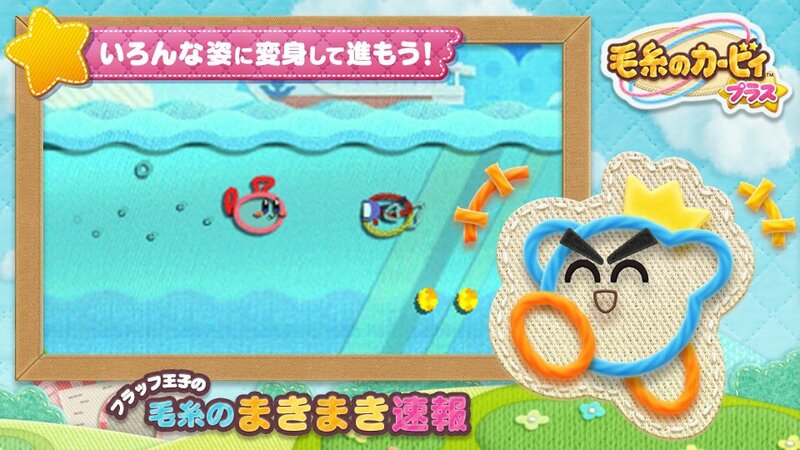 Kirby’s Extra Epic Yarn features two new minigames, where you get to play as King Dedede and Meta Knight. If you collect lots of iron beads in those, you will be able to craft some very special pieces of furniture for your interior. 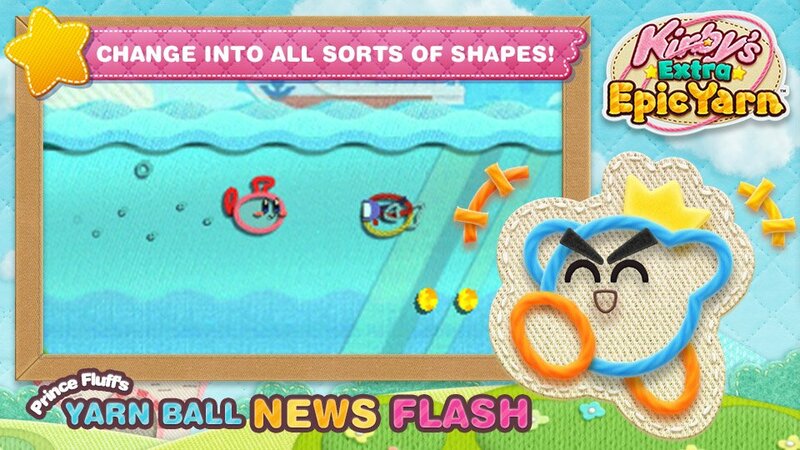 Kirbys Extra Epic Yarn has hidden tricks and features all over the place! You might stumble on a new path by fastening a button or unzipping a zipper. 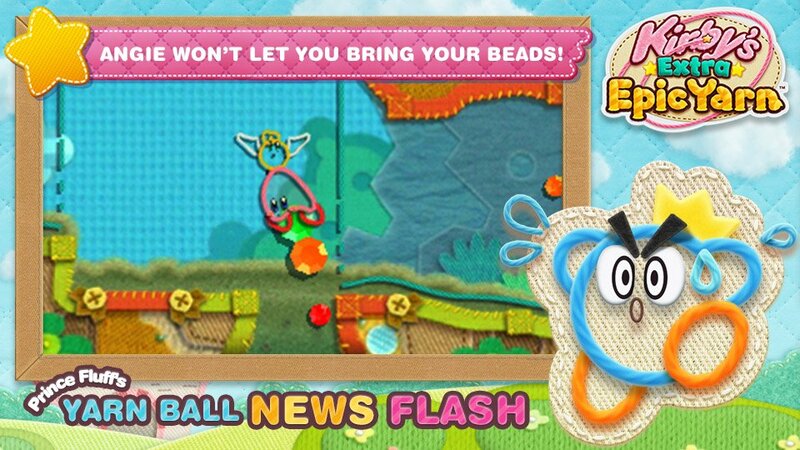 Just be careful not to drop the beads you collected! 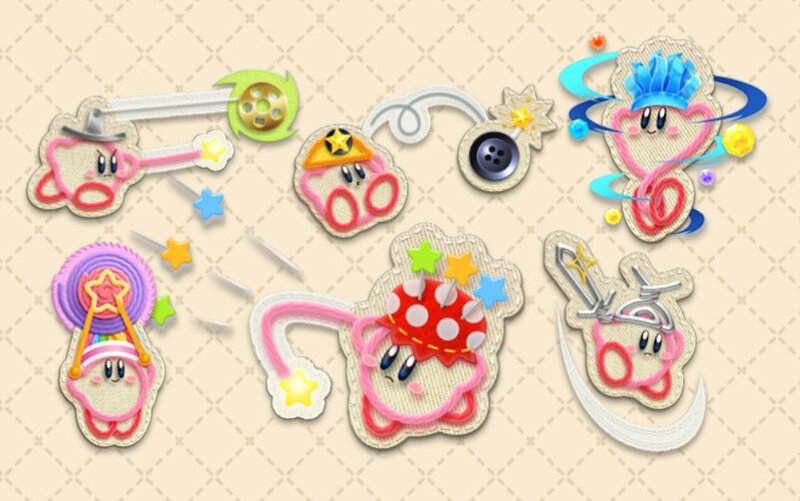 In Kirby’s Extra Epic Yarn, Kirby can be seen wearing some rather intriguing “hats”: those are actually Ravel Abilities, that you can pick up in the various levels. 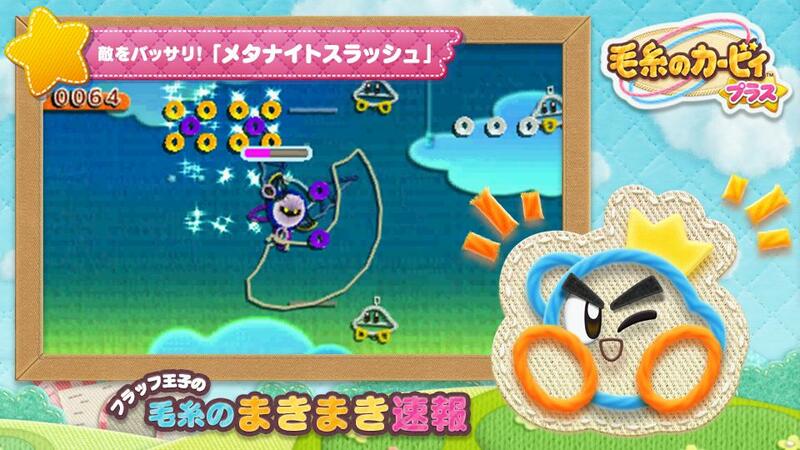 They grant Kirby various abilities, allowing you to make bigger yarn balls, or attack continuously using a sword. 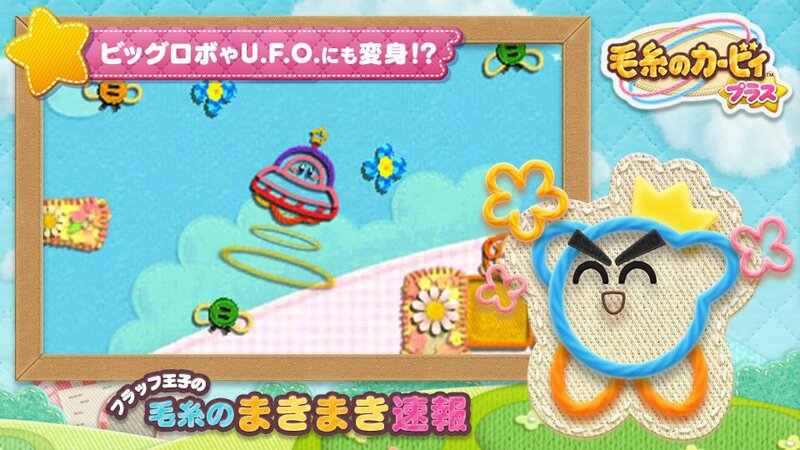 Visit Patch Land, a place where everything is made out of fabric & yarn. 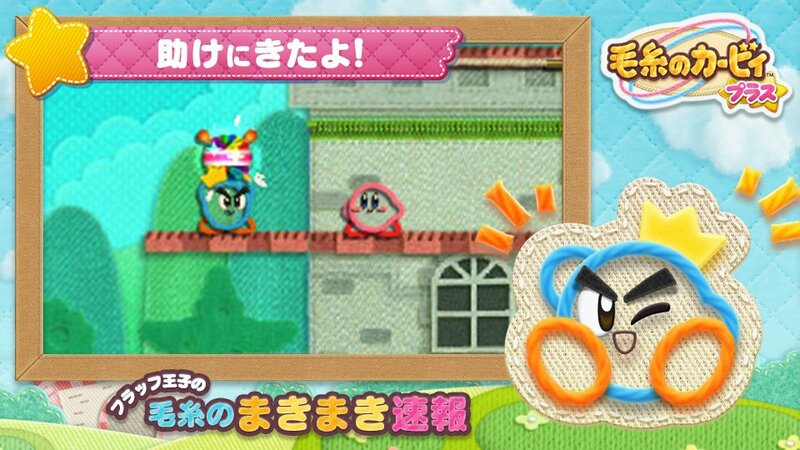 Ruled by Prince Fluff, the dashing blue fellow in the pic, he’ll give Kirby a hand in his fight against a ticked-off sorcerer! 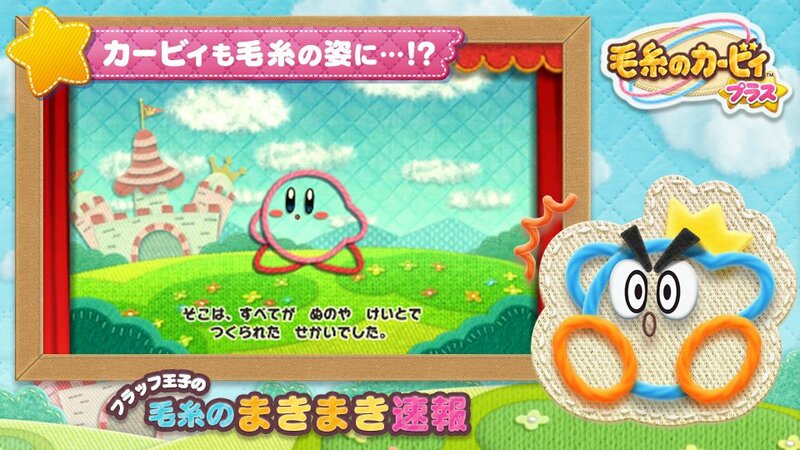 In Kirby’s Extra Epic Yarn, Kirby simply cannot use his usual Copy Abilities. That being said, he can still transform into a car, into a submarine (when swimming in water), and more. 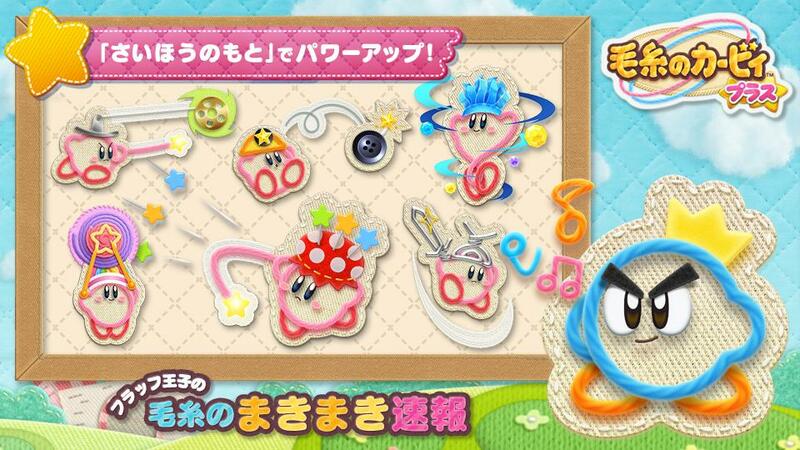 And using the Metamortex, Kirby can even transform into a robot or a U.F.O! 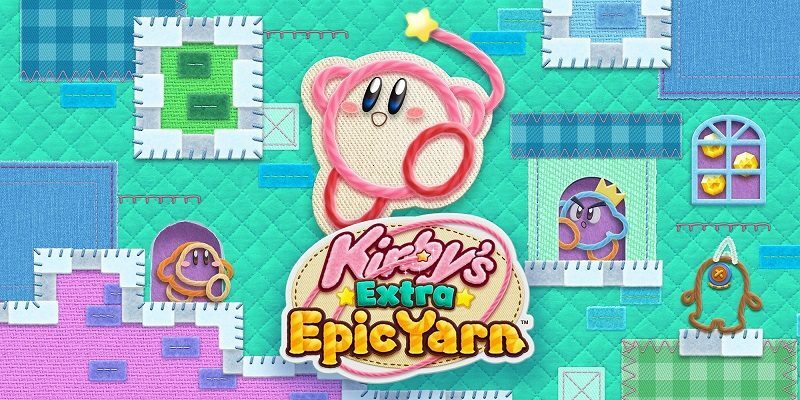 The world of Kirby’s Extra Epic Yarn is entirely made of wool, and so you literally cannot take any damage… yes, even if you fall in pits or get hit by enemies! 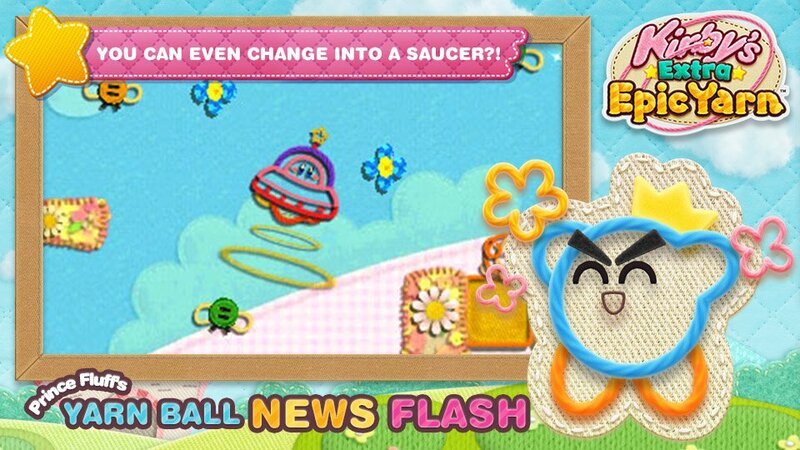 But you still need to be careful: you will lose some of the precious beads you’ve been collecting if you do happen to fall down a pit or get hit. 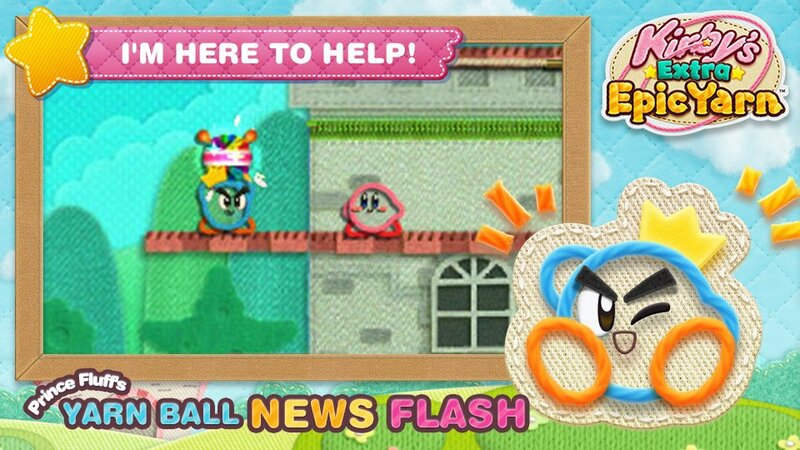 This is definitely going to be an issue if you’re trying to a gold medal for each level, as you need to beat them with a certain amount of beads to be awarded one. 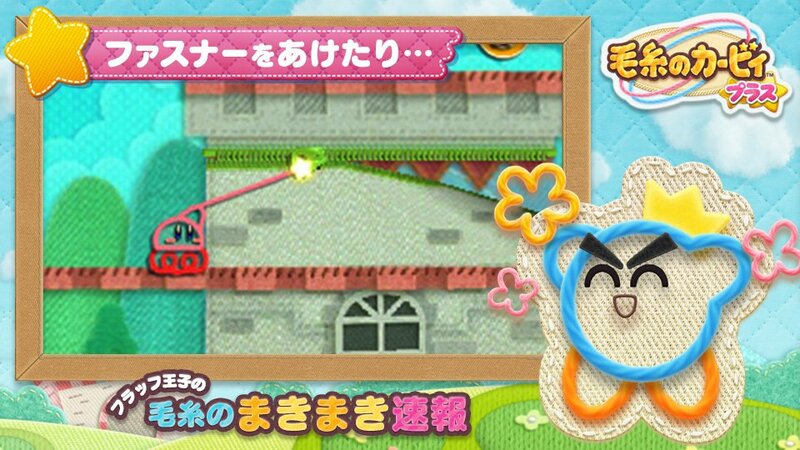 Since the world of Kirby’s Extra Epic Yarn is entirely made of wool, the levels are filled with various cloth-related gimmicks. 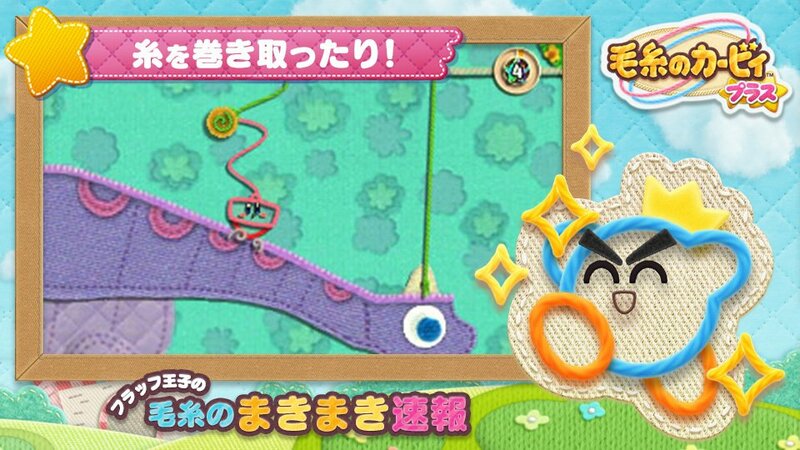 For example, you can hang on buttons or open zippers to open new paths (either the main one, or a secret one). 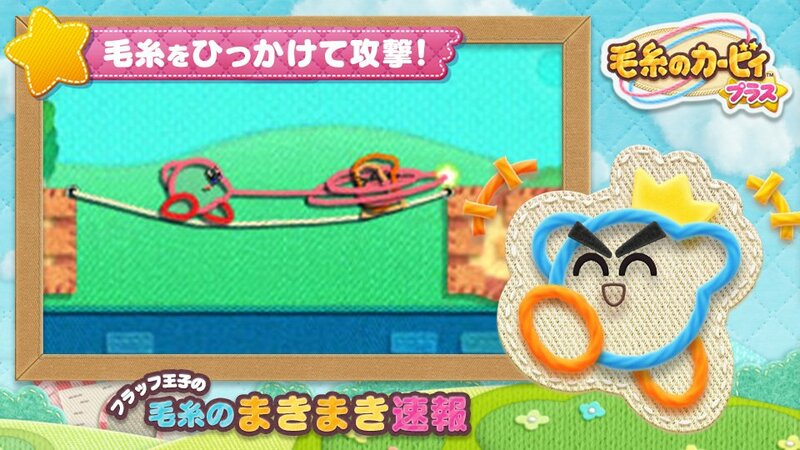 There’s many ways to interact with wool in the game! 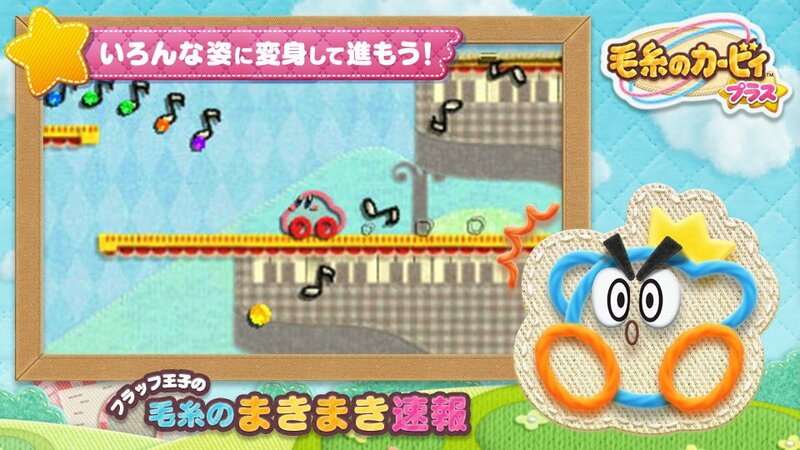 Prince Fluff is the prince of Patch Land, a place where (nearly) every single thing is made of cloth and wool. 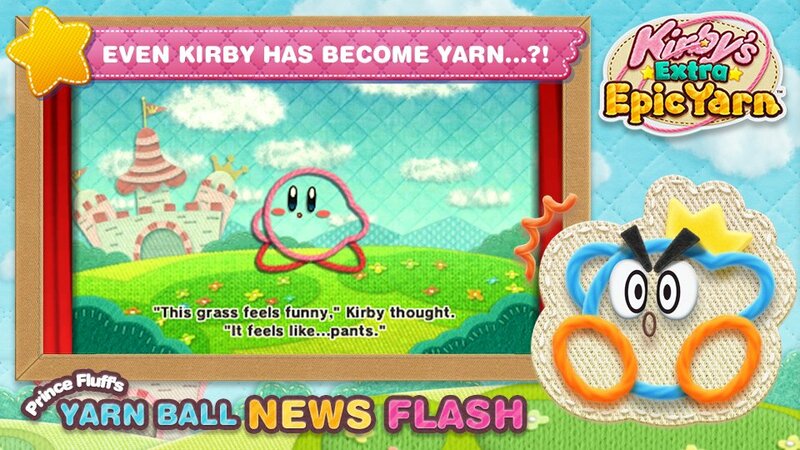 When Kirby ends up sucked in that mysterious place, he also ends up made of wool… though that does not really seem to bother him all that much! 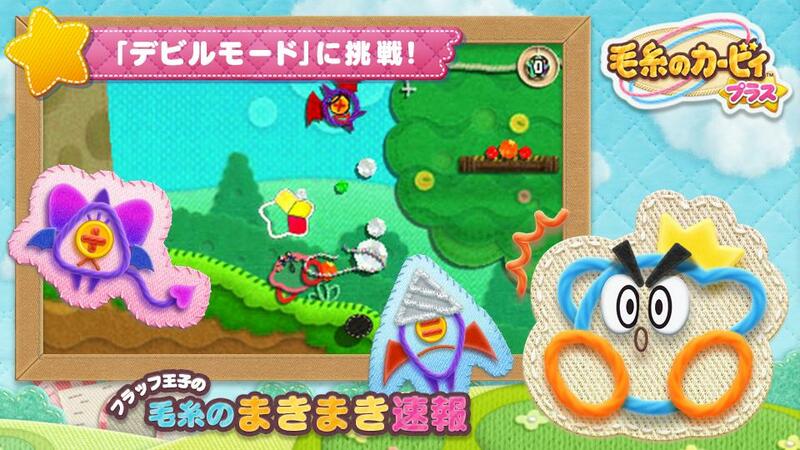 Being made of wool allows Kirby to use various wool-related techniques. 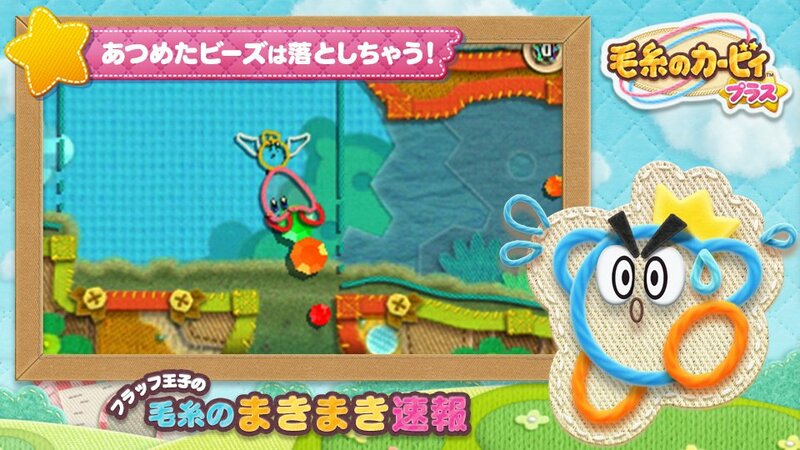 For example, he can literally unravel enemies, and turn them into ball of yarn (that ball can then be thrown at other enemies to defeat them). 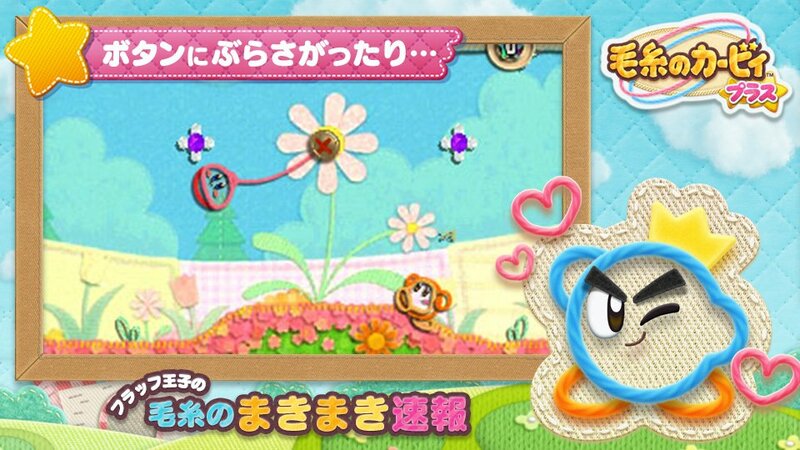 Kirby’s Extra Epic Yarn (3DS) comes out on March 7th in Japan, and March 8th in Europe and North America.